On Halloween eve in 1987 I arrived in San Francisco full of anticipation for city living. The next day it was a chilly afternoon standing at the Muni stop waiting for a train and I was shivering in my linen suit, I was a Southern California girl who grew up on a sail boat on Coronado Island and fall in San Francisco was a world away from my balmy island paradise. Job hunting proved fruitful and I was offered a job at I. Magnin a high fashion specialty goods luxury retailer ‘s flagship store on Union Square. Hired as Christmas help in the accessories department on the first floor was the beginning of my luxury fashion education. Asked to stay on after Christmas and promoted to a position in the buying offices, I then moved to the sales floor in designer sportswear and met Donna Karen, Louis Dell’Olio, Paloma Picasso and other designers who came to visit for trunk shows. 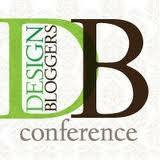 Inspired by selling luxury brands and working with the top designers. I began designing and making jewelry on my dining table in the evenings and wearing it to work, where it caught the eye of personal shopper Miss Elena and she began selling it to her society customers in her private showroom. Eventually the fashion jewelry buyer for I. Magnin caught wind of this and gave me my first order, saying that it was so popular with Miss Elena’s customers that the store had better get in on the deal. Eventually I left to form my own company, I rationalized with myself by saying I could always go back to Magnins but the timing was full of possibility to form my fashion business. On a lunch break one day I bought my first business book, the book I was guided to choose was Think and Grow Rich by Napolian Hill. I. Magnin was founded by a woman ahead of her time Mary Anne Magnin in 1876 who named it after her husband Issac. During my time at Magnin’s I worked with some of the top Women in the Fashion Industry. I.Magnin was sold to Macys in 1989, Rose Marie Bravo our CEO went on to head up Saks Fifth Avenue in New York and then to transform Burberry into a luxury brand, Andrea Jung became the CEO of Avon and is now chairman of the board, Michelle Smith went onto Burberry in London and Molly Carrera went to Chanel. These were the career women who inspired me to began my first business. I felt special working there, I had entered a secret word of luxury fashion and I loved every minute of it. Living in sophisticated San Francisco I discovered Jazz, Gourmet Food, Art,Theater, Opera, Fashion and a lifestyle that resonated with my soul. 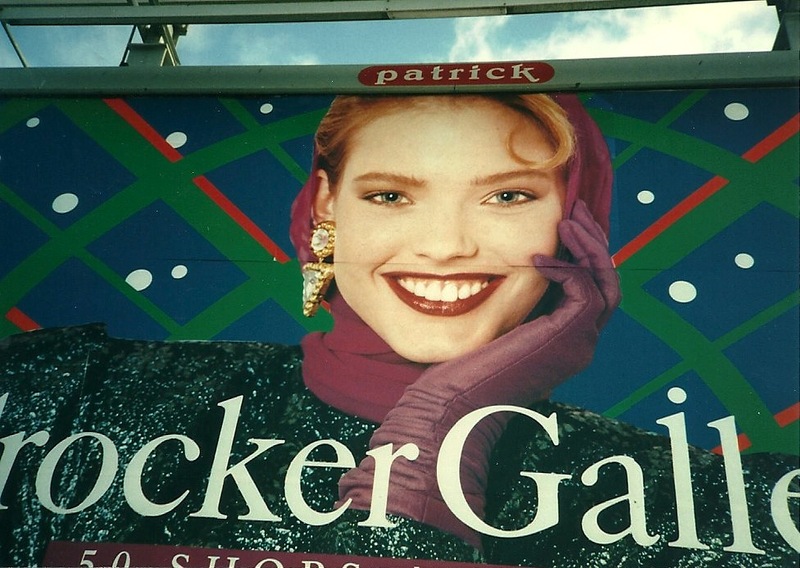 In December 1989 I moved back to San Diego and as I was leaving town I spied a billboard for Crocker Galleria with a model wearing my earrings. 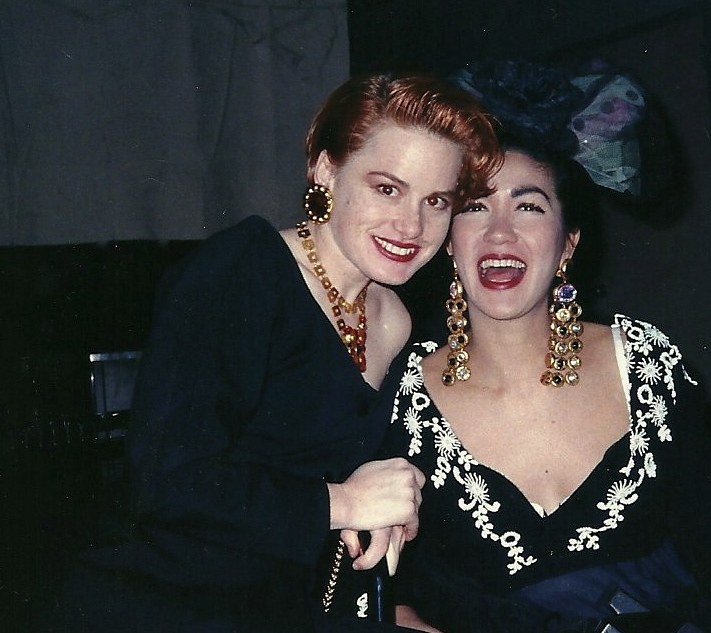 At the time I did not know it, but it was literally a sign of things to come…..
A night on the town in 1988, decked out in my jewels. Hi Cindy ~ This was so interesting and I loved reading about how you were “discovered.” Believe it or not… at about this time, I was a waitress at a hot NYC spot and worked for about a year with Nanette Lepore. We used to joke around because we had the same thirties haircut and she would say, “is it time for us to get our hair-cuts?” Then, one day, she left to open a very small “sweater store” in the east village. One day, years later… I just happened to notice a label on a dress in my closet with her name on it! OMG! It was then that I realized that she had become a famous designer and I found out that a cousin of mine was obsessed with her clothes! Laurel, I am so happy you enjoyed the 1989 flash back story. You never know where synchronicity will lead you when you are following a dream.